On a polished, marble stone. You died before I was born. Welcome! 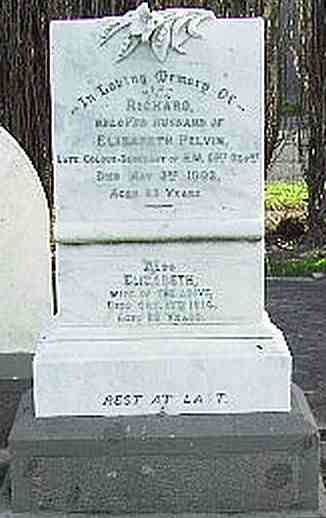 This Pelvin website is dedicated to all descendants of Peter and Lydia Pelvin. 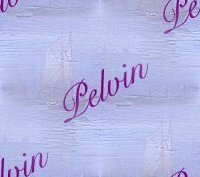 It owes a huge thank-you to Alf Pelvin who recorded with pride his Pelvin heritage, and it is an appreciation to all who assisted over many years with this documentation. In the interests of privacy, dates of living family members are not published. If you have an objection to your name being online, let me know and I will comply with your wishes. The size of some photos have been reduced - click to enlarge. 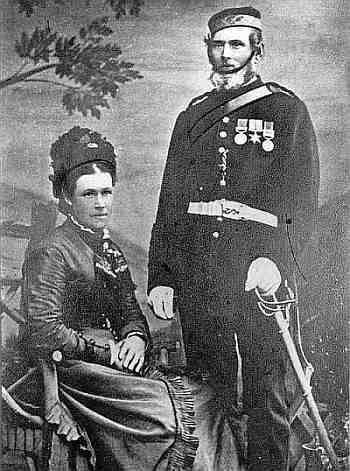 The purpose of this website is to make available known information on our Pelvin family history and possibly find other family members. Although dealing mainly with direct generations of family, there is also information on other associated family lines, when known, is made added also. Much comes from the oral family history, personal notebooks and photos kept by older members of the family, documenting as much of the information as possible before it is lost. There may be errors so while you are looking through, any mistakes or additional information or photos of relatives that can be added, please contact the e-mail address below. I hope you find our history interesting and should you wish more information, please write. I would love to hear from you!